Britain's global super luxury car maker Aston Martin has hit the Indian shores with the three super performing car models in the Indian automobile. In the first phase, the auto company launched three new cars like Aston Martin Rapide, Aston Martin One 77, Aston Martin V8 Vantage. 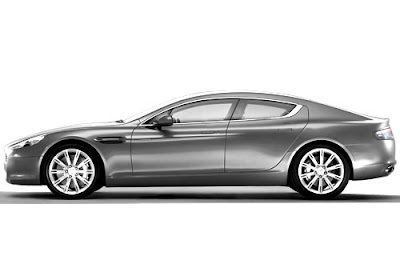 Aston Martin Rapide is priced at Rs 1.55 crore comes equipped with a highly sophisticated features and specs. The cars has very impressive ground clearance of 136mm and packed with a 6.0 L V12 powerful engine which produces top power of 470 bhp (350 kW; 477 PS). 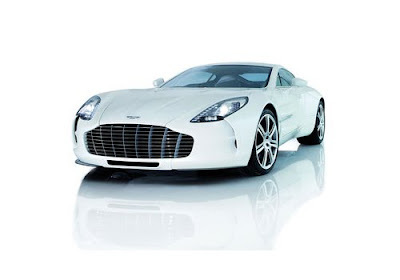 Aston Martin One 77 which is another super performer luxury by the company has price tag of Rs. 20 crore comes equipped with a 7.3 litre V12 power machine with Dry sump lubrication system that produces maximum power of 750 bhp and peak torque of 750 Nm. This impressive car has stunning ground clearance is 108 mm which attracts everybody. Aston Martin V8 Vantage is the third launched high performer sedan by British giant which has ground clearance of 120mm and packed with a powerful engine of 4300cc along with eight cylinders and generating top power of 380bhp at 7300rpm. This high-end car model is priced at Rs. 2.55 crore. These cars can deliver a mileage of around 3 to 6 kmpl. 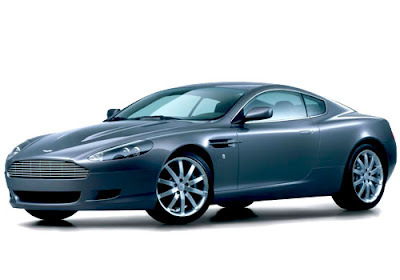 All the Aston Martin cars are furnished with most advanced features and specs as BMW car, Audi cars, Mercedes Benz cars which are another super luxury cars in India by international key players. The company reported that 20 units of the cars have been booked which will be delivered within time period of 2 weeks to 5 months through its Mumbai and New Delhi based two dealers. I love this super machines . Aston martin one 77. Its too expensive for me i can get just its picture only :( But its my dream that i would be mine.